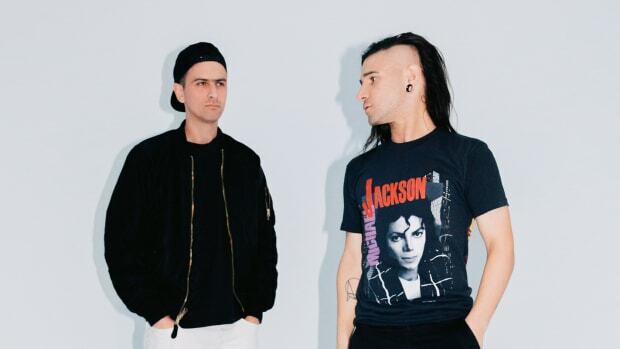 Skrillex and Boys Noize have kept fans of their collaborative project, Dog Blood, wanting more since 2013&apos;s Middle Finger Pt.2. 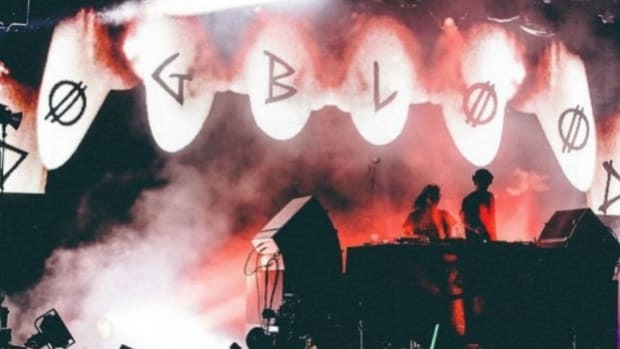 The rumor mill has been going wild after a recent performance at Buku Music + Art Project in New Orleans and the upcoming set they have with Brownies and Lemonade at Miami Music Week. The Los Angeles based promotions company also leaked that new music was on the way. 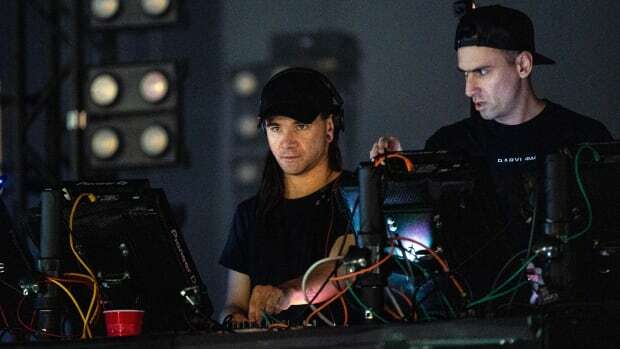 Skrillex is here to confirm that music will be out this Friday, March 29th. We have no confirmations on what we should expect from this Friday&apos;s release. 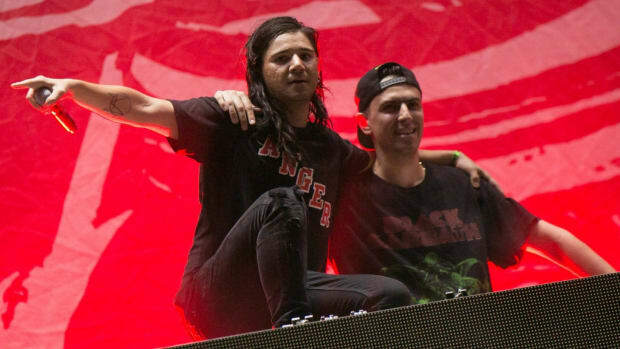 One possible option could be this unreleased music they debuted at their Buku performance. 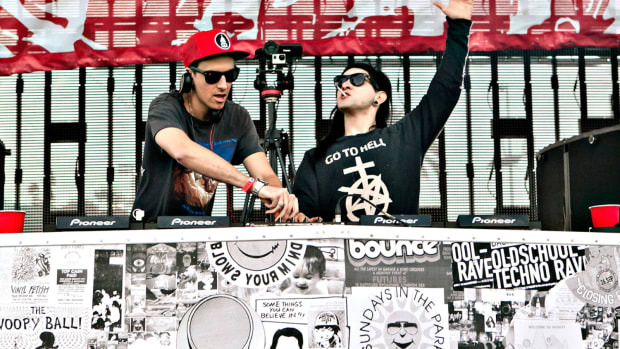 Dog Blood was a side project formed by Skrillex and Boys Noize back in 2012. Over the years, since the pair decided to put the project on the back burner, anytime they were seen in the studio together fans would go wild expecting new music. Fast forward six years later, the time is finally here. 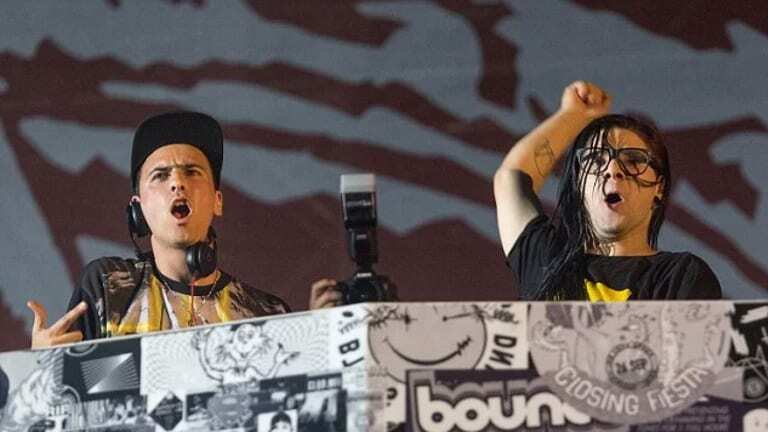 Skrillex has stayed active throughout the years. He most recently was featured as the creator of the new Kingdom of Hearts theme song. His latest preview of the new Troyboi track has also sparked interest from fans as to when it will be available to stream. 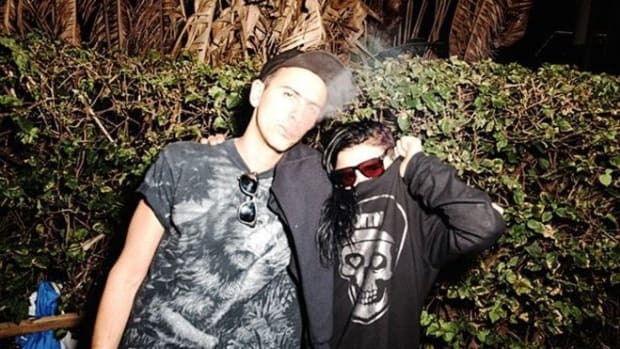 Boys Noize has hit the headlines recently with his involvement with Lady Gaga.